On March 11th, an emergency situation at Arundel was scaled back after police bomb squad members (wearing EOD 9 Bomb Suit on picture 1) manually deactivated a home made explosive. 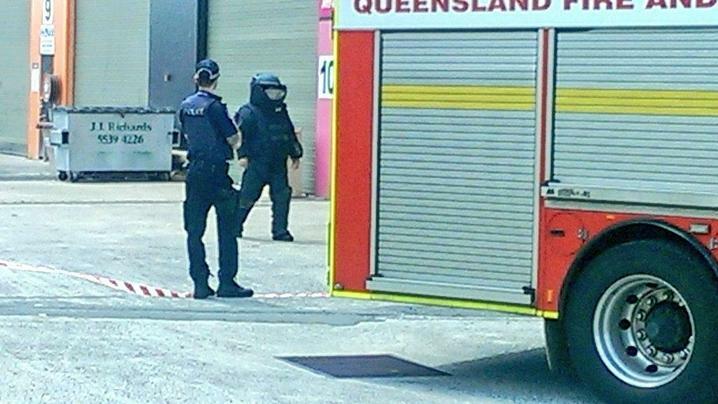 A truck driver was emptying a load from his vehicle, which was nor in his possession the past few days, when he found the suspicious device about 10 am. He alerted authorities, sparking a police response under the Public Safety Preservation Act. 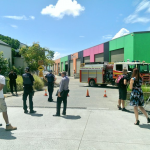 Several businesses were evacuated and a large area was cordoned off. The device was not detonated, but police confirmed if it had gone off it would have caused significant damage. 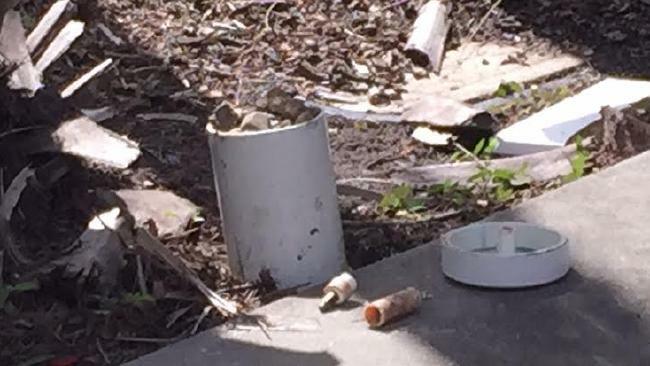 It is believed a gun and ammunition were also found near the explosive device.